With it's deep channels cut into hard volcanic rock, the 3 Islandic Rivers (Langadalsá, Hvannadalsá and Lágidalur) constitute a classic Icelandic salmon fishing scenery with in excess of 35 kilometers of rivers with varied and beautiful pools and runs that allow anglers to spot the salmon in their lies and as they rise to take a fly. 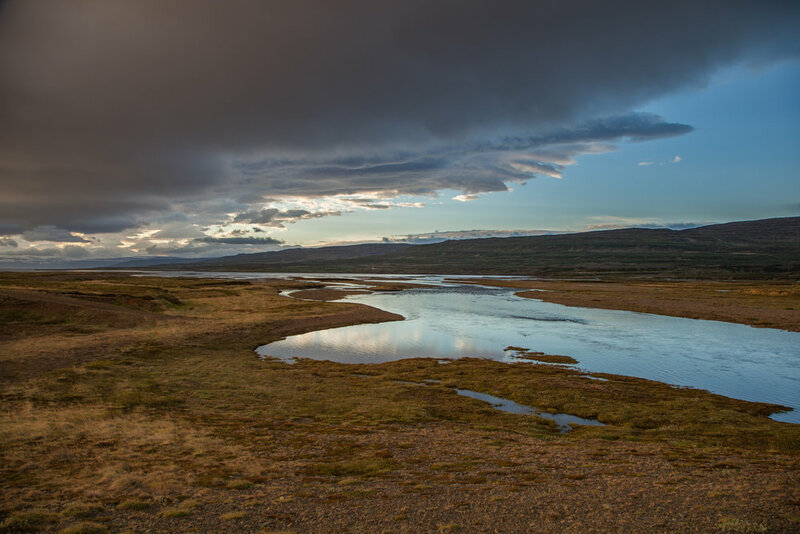 The rod fishing season in Iceland runs from the 1st June until end of September. The starting date may vary from river to river to meet the runs of salmon. The prime weeks on the rivers is early-mid July. 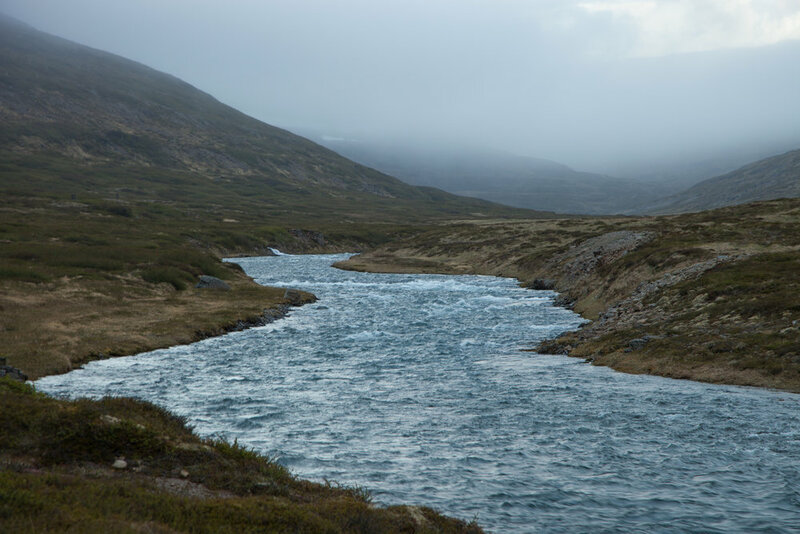 Although the rivers in places can look quite wide, for the most part the fishing is focused around the deeper channels where the salmon will lie in close proximity. As a consequence it is perfectly suited for a light single-handed rod with very little requirement to wade deeper than ankle height making it suitable for all ages and abilities. The 3 rivers farms are located in the troll-infested dramatic Westfjords of Iceland, surrounded by hot waters and high glaciers, bird cliffs and sheltered deep fjords inviting kayakers to journey to Europe’s smallest post office. Together, the farms span over 43,000 acres of land and control the fishing on the 3 rivers. Amenities: Lodges possible, hot water. Amenities: Lodges possible, hot water from a spring. Size: 8800 ha (88,000,000 m2). Size: 7800 ha (78,000,000 m2). Fishing rights: 25% Hvannadalsá | 3,76% Langadalsá. 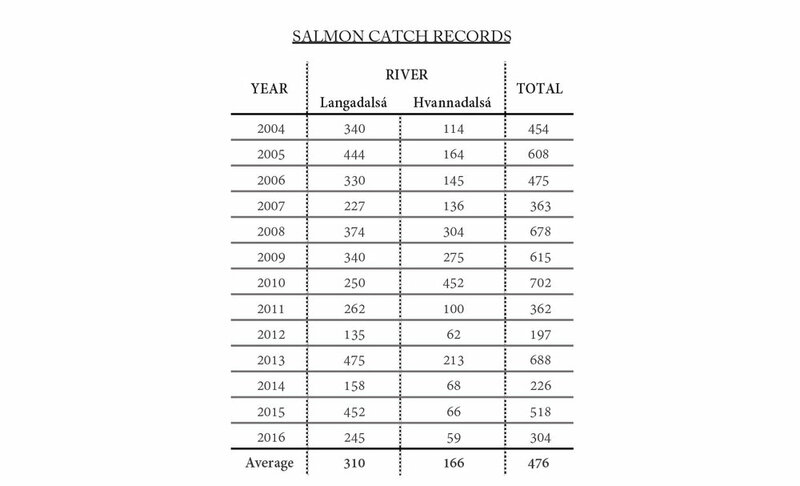 The 3 rivers form an ecosystem of crystal clear water filled with atlantic salmon having some of the highest average weights and numbers per rod in the country. The Langadalsá is the main fish producing river, long and very productive as the fish can run the whole river without and significant waterfalls blocking migration. The old national road runs along the river and offers excellent access. The smaller Lágidalur is a highly productive tributary to the short and powerful Hvannadalsá and enters it close to the fjord, both rivers have small waterfalls which restrict the fishable length, which offers the potential of increasing spawning grounds significantly through minor improvements. Langadalsá river is beautiful, peaceful and highly desired. The river mixes slower pools with rapid parts to offer fly fishermen near perfect conditions. Salmon sizes are impressive here, with fish up to 20 lbs taken each season, and arctic char run frequently in the summer time. In many parts it is lined by birch trees, creating a prime bird environment. Access to its fishing pools is excellent as it is flanked by the former national road which is now closed to through traffic, offering perfect access and no traffic. Average fish size: 7 lbs. 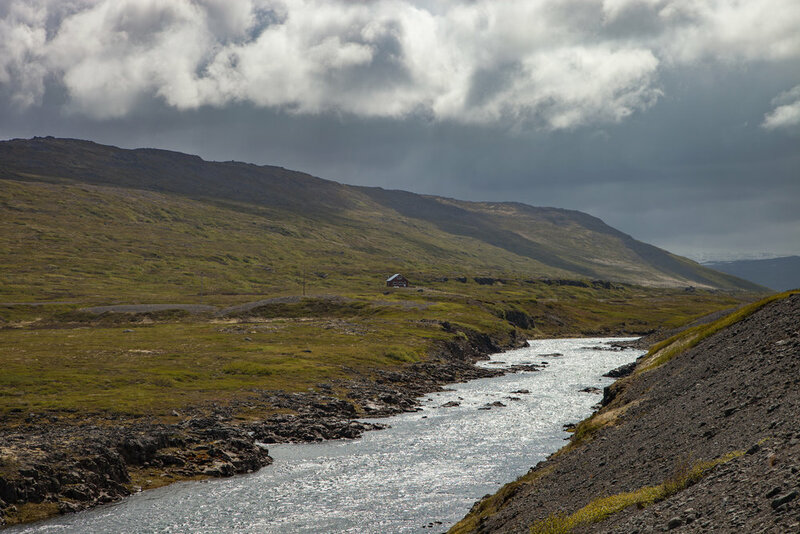 The river lies between the Langadalsá and the Hvannadalsá, entering the Hvannadalsá shortly before reaching the sea. It has warmer water than its two neighbours and very productive. It runs parallel to the new national road, which offers excellent access. 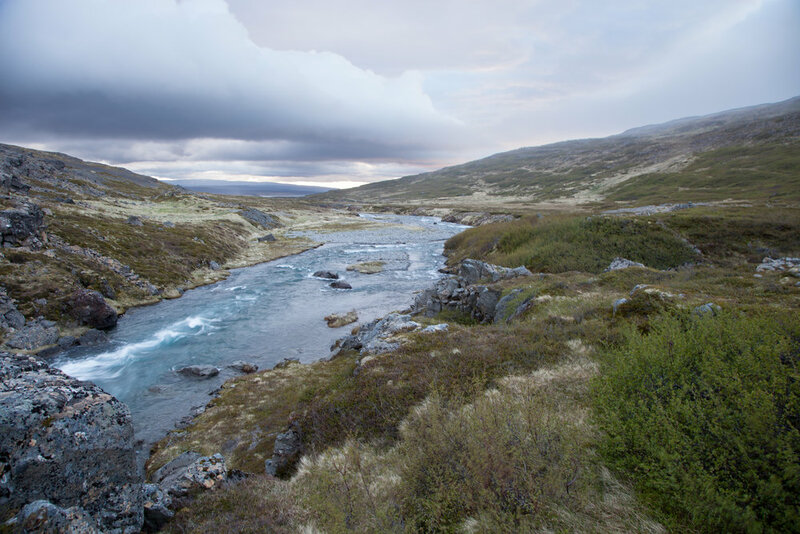 Hvannadalsá shares its river mouth with the Langadalsá, but holds considerably more water, with a striking diversity of pools, waterfalls and memorable gorges. The currents are faster and the fish are strong fighters, yet there are lovely slow-running fly-fishing streams in between. It is crystal-clear, and salmon are easily spotted from higher ground, whilst arctic char can be caught at the river mouth. Average fish size: 9 lbs. 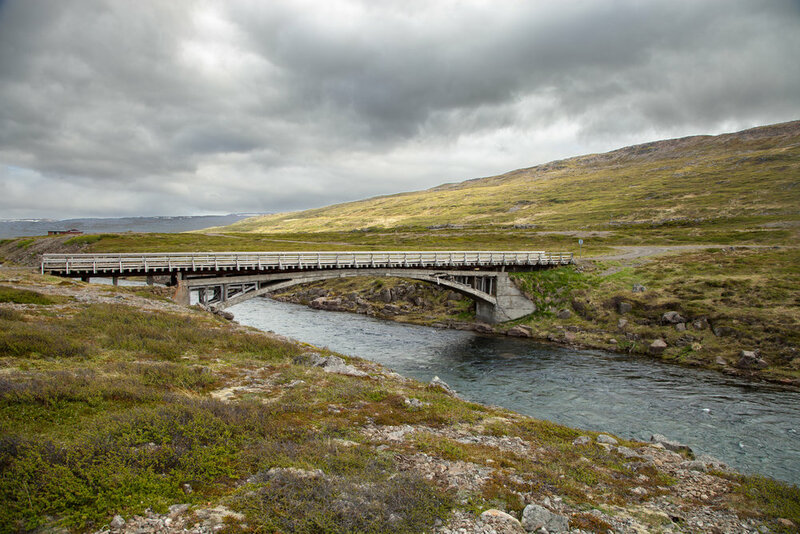 Despite being located in the fairly remote region of Westfjords, the rivers are easily accessible. For further information, please use this form.